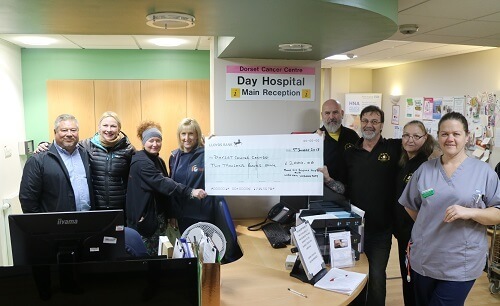 The Dorset Cancer Centre is based at Poole Hospital and is the major specialist cancer treatment centre for adults in the county. The centre provides a wide range of treatments including radiotherapy and chemotherapy for both common and rare cancers. 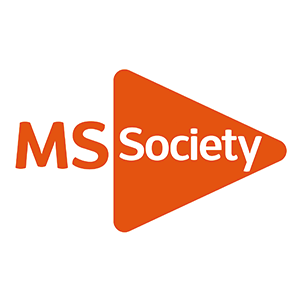 The MS Society is a community of people living with MS, researchers, fundraisers, campaigners and volunteers. Multiple sclerosis (MS) is a condition that affects your brain and spinal cord when the coating of your nerves is damaged and causes a range of symptoms. MS has affected over 10,000 people in the UK. 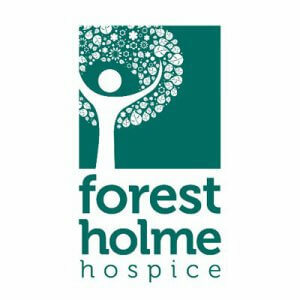 Forest Holme provides palliative and end of life care to over 1,000 local people each year across Poole, Wimborne and the Purbeck. We don’t just look after people with cancer; our expertise extends to other life-limiting illnesses such as Motor Neurone Disease, other neurological conditions, heart failure, renal failure and respiratory illness.